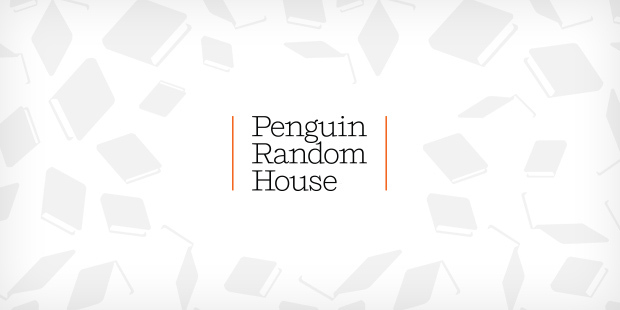 Last month, we shared a video showing how Penguin Random House goes beyond the books we publish to give back to our communities. By volunteering, book donations, and charitable giving, every day our employees and publishers strive to make a positive difference in the world through our Social Impact initiatives. Today, we want to hear from you to learn how you think we can come together to drive social and cultural changes, locally and globally. Click here to share your feedback and ideas.